I have a love for Southern-American food, mainly as a result of one of my grandmothers being the quintessential southern lady. Her cooking influenced my mother's culinary style, which in turn has influenced mine. One of the ingredients synonymous with southern food (especially baked goods) is pecans. They are one of my favorite nuts, and there is nothing quite like the taste of caramel and pecans together. 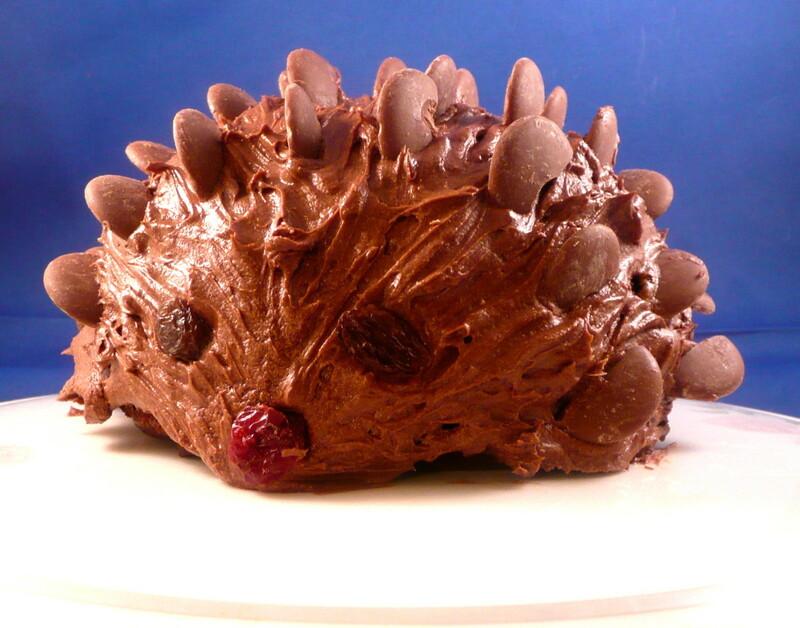 With that thought in mind, I created this torte. 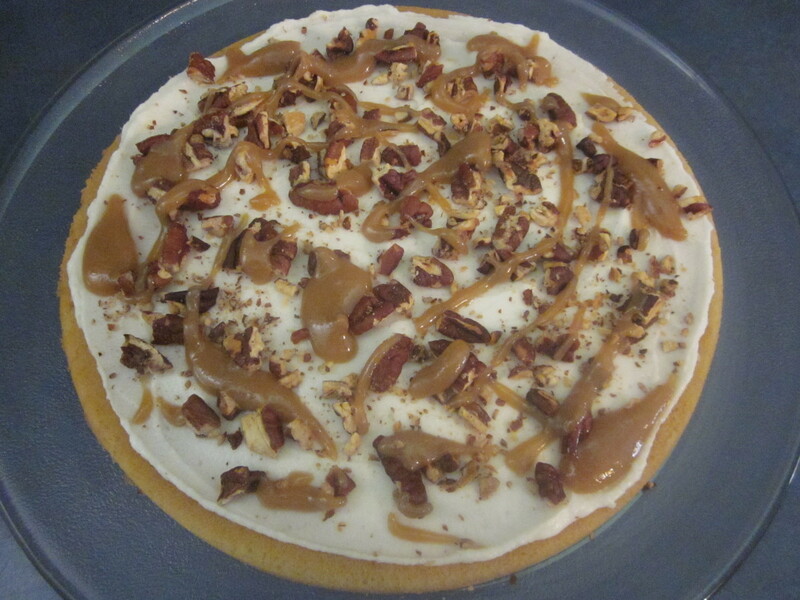 It is both a nod to my heritage as well as the classic combination of pecans and caramel. I hope you enjoy this sweet taste of the South. Preheat the oven to 350º F. Lightly grease and flour either two or four 9-inch cake pans, depending on the method you will be using to make the cake layers (see steps 4 and 5 below). 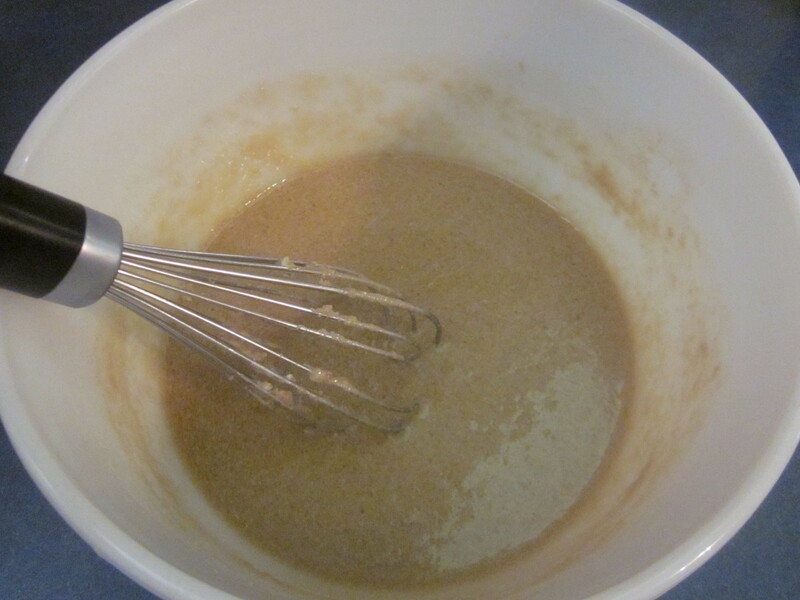 Cream the butter, white sugar, and brown sugar together in a large bowl, then whisk in the eggs and vanilla extract. 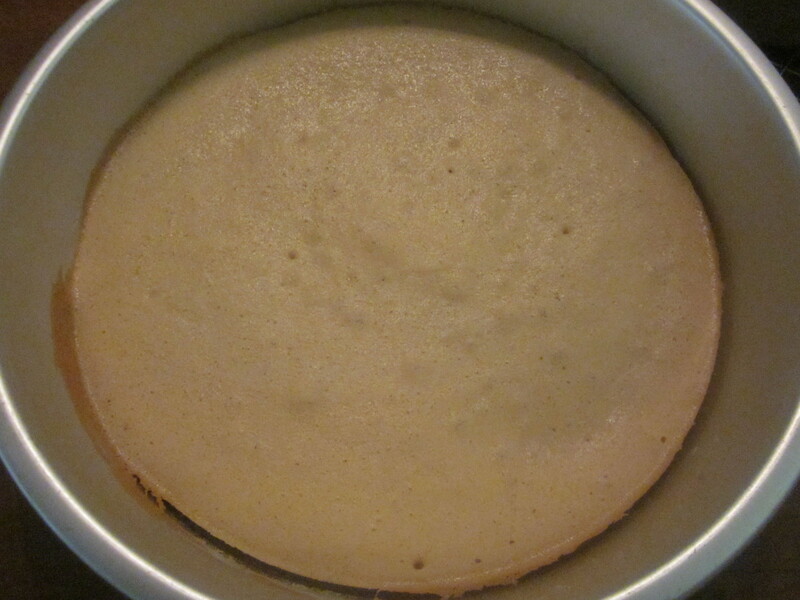 Method one for creating the cake layers: divide the batter evenly between two cake pans (just shy of 2 cups apiece). Bake on the center rack of the oven for 18-22 minutes, or until a toothpick inserted in the center of the cakes comes out clean. Allow the cakes to cool most of the way (around 20-30 minutes), then remove them from the pans and place them on a wire rack to finish cooling. 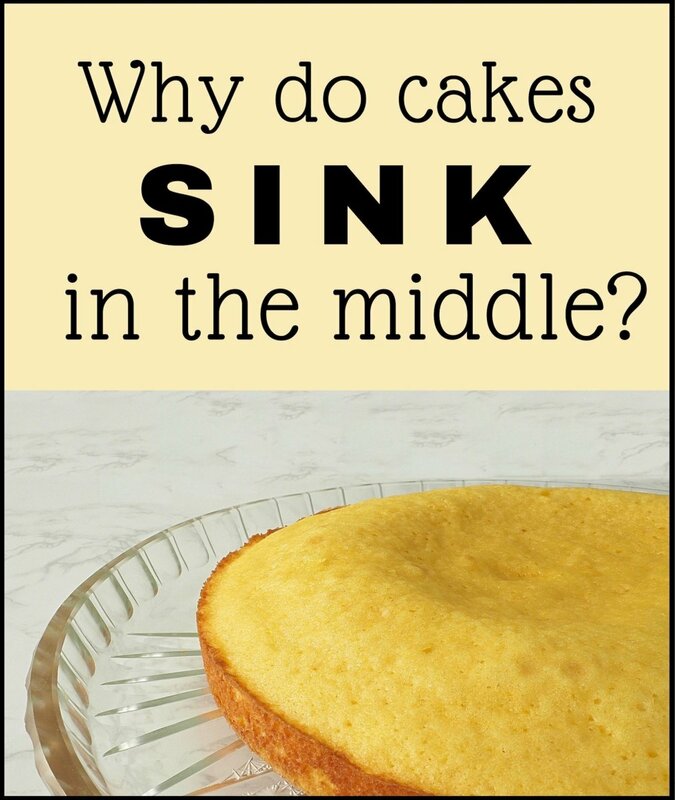 When they are completely cool, use either a large serrated knife or a cake leveler to divide each one in half, creating two layers out of each cake. 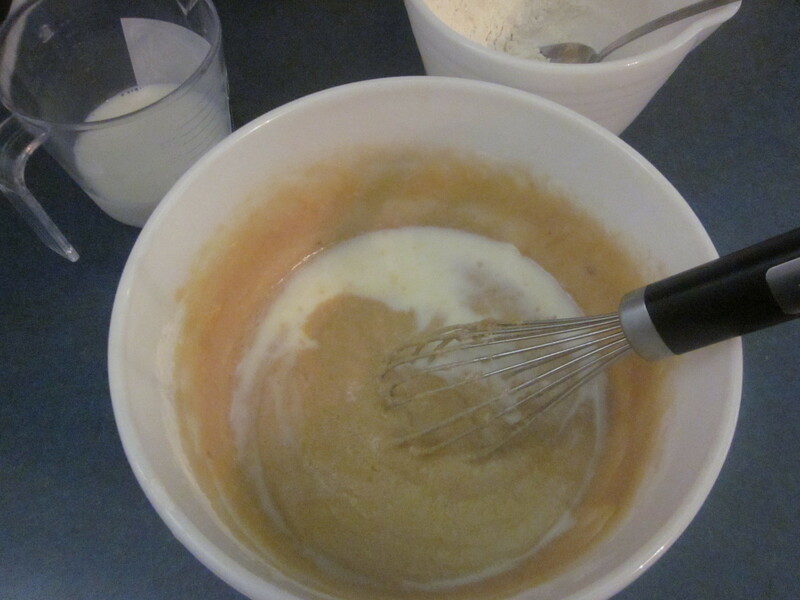 Method two for creating the cake layers: divide the batter evenly for four layers (just under 1 cup of batter apiece). 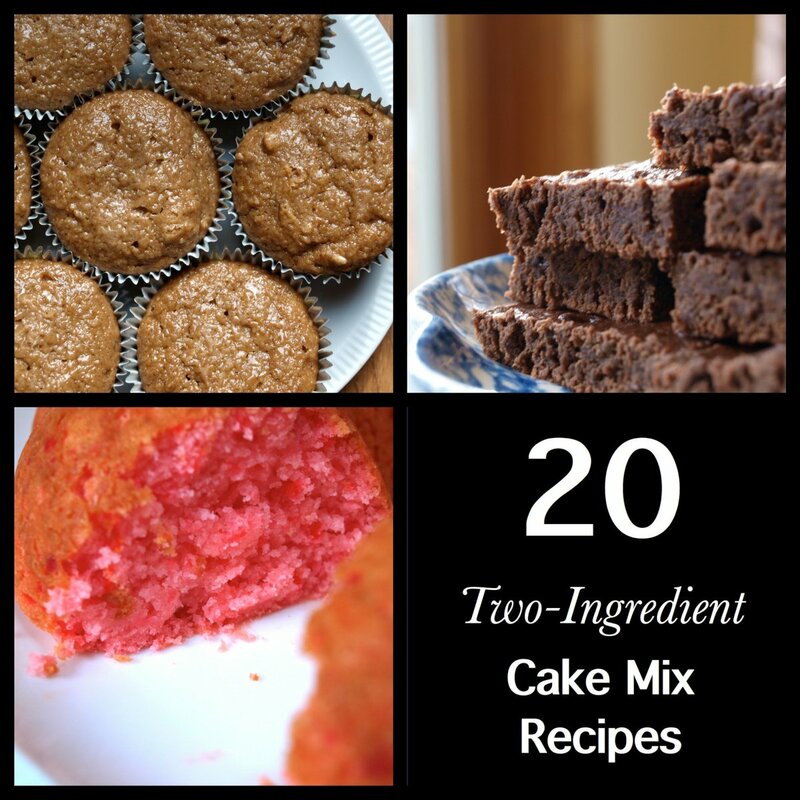 You can either use four cake pans, or cook the batter in two pans in two separate batches. 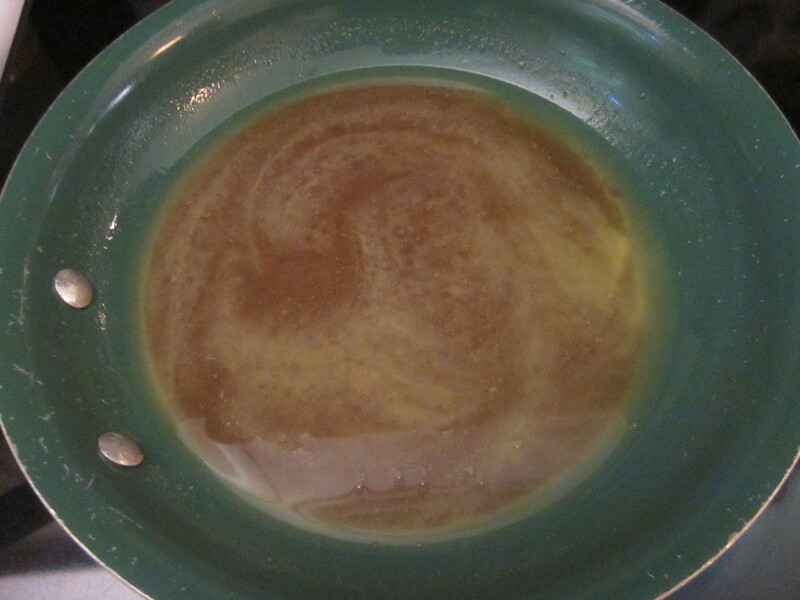 Bake these thin layers for 10-12 minutes; they will be golden around the edge when done. Allow them to cool in the pan about ten minutes, then remove the cakes to finish cooling on a rack. If you are working with only two pans, make sure to wash the pans and re-grease and flour them immediately after the first batch cools. 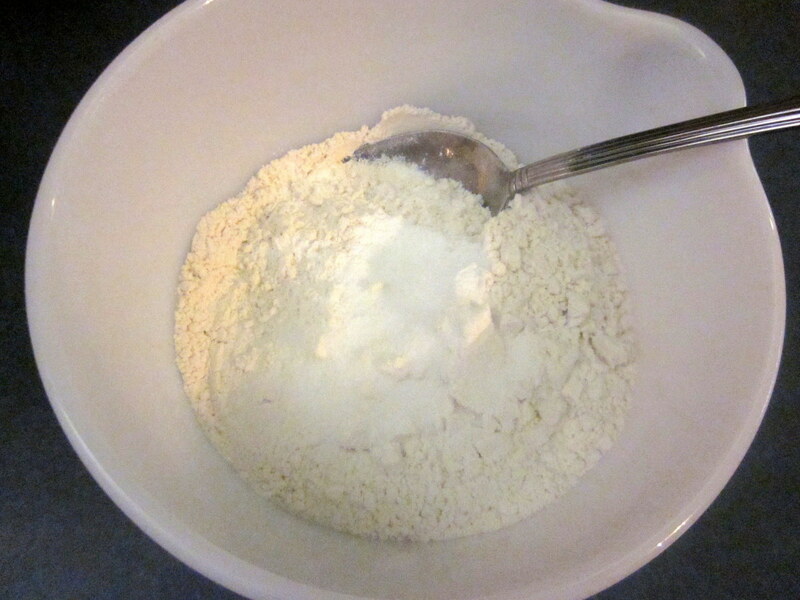 You want to get the rest of the batter in the oven as soon as possible since your leavening has been activated. After your cake is done, place the pecans in a single layer on a cookie sheet or jelly roll pan and sprinkle them with the salt. Toast the pecans for 9-10 minutes in the 350º oven, shaking the pan once halfway through the cooking time. 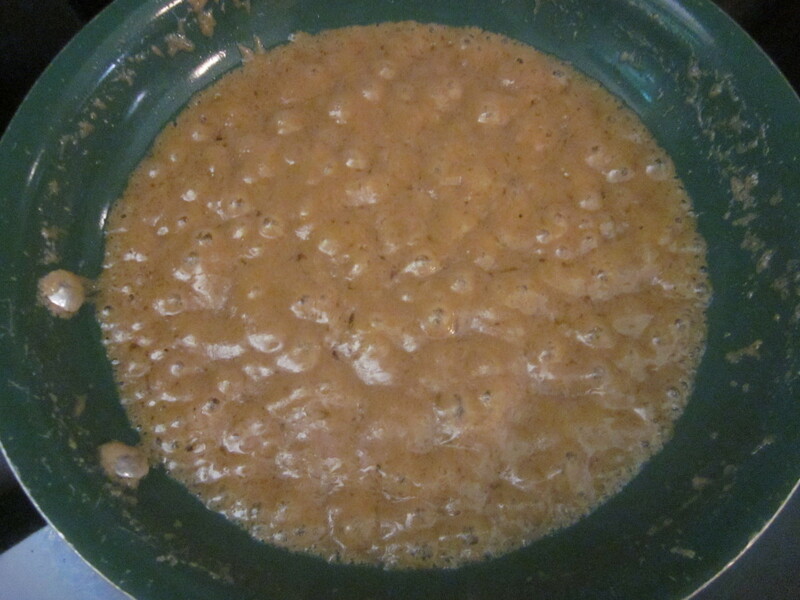 Remove the nuts from the pan immediately after taking them out of the oven and allow them to cool on a plate. 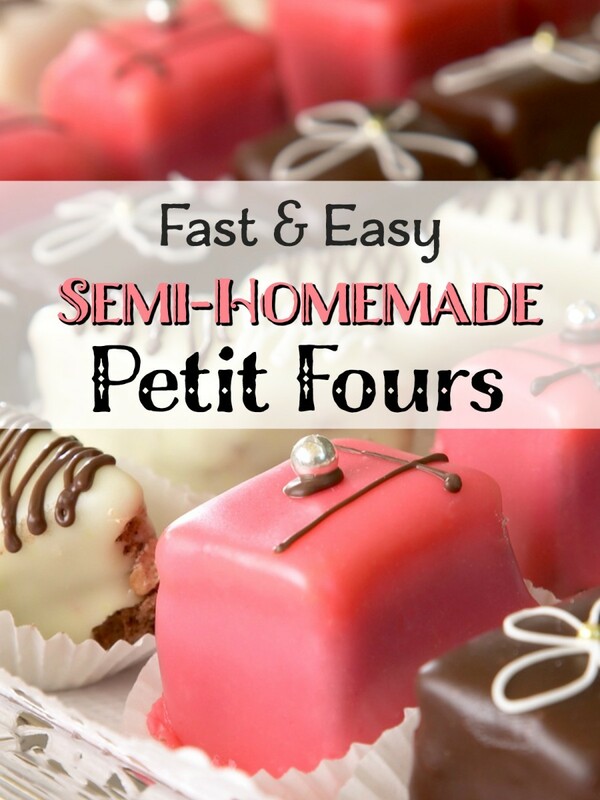 Once they are cool, place them in a bag and use a meat mallet or a rolling pin to crush them into medium-sized pieces. While the nuts are cooling, prepare the frosting: place the powdered sugar, salt, butter, shortening, and milk in a small bowl. 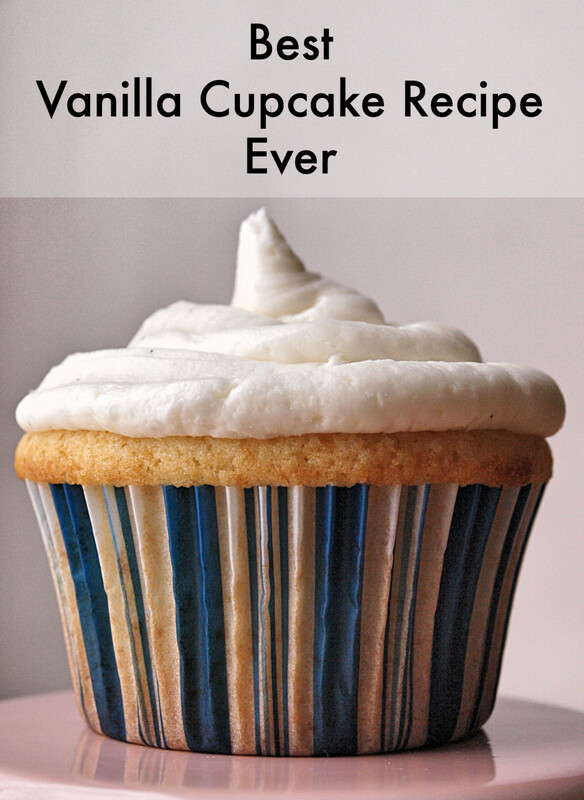 Beat the ingredients together with either a whisk or a mixer until the frosting is slightly fluffy. Cover and set aside. 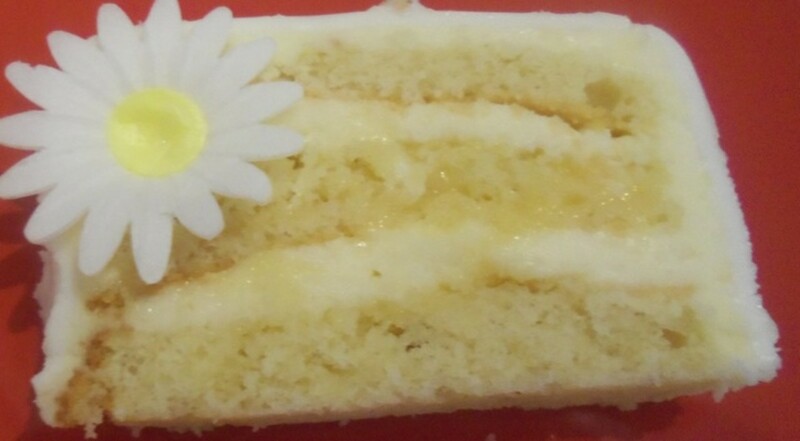 To assemble the torte, place the first cake layer on a plate and spread 1/4 of the frosting over the layer. 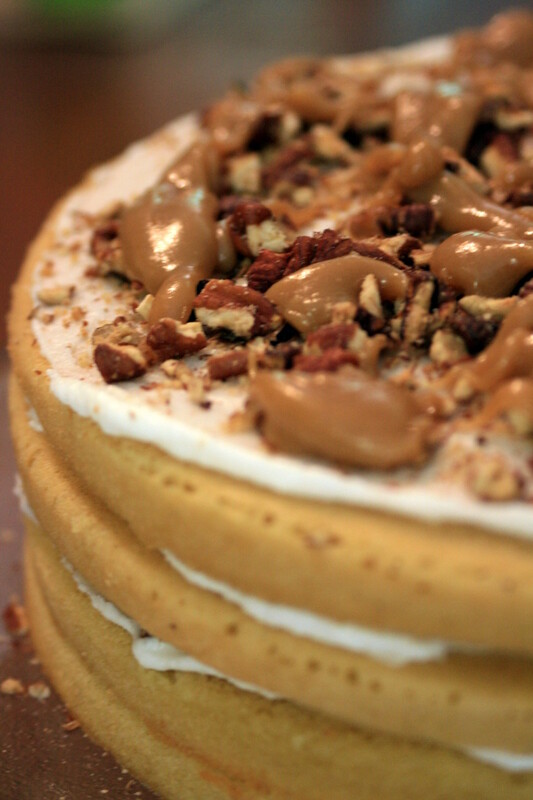 Sprinkle 1/4 of the nuts on top of the frosting, then drizzle 1/4 of the caramel topping over the nuts. Repeat these steps with the other three layers. Store the cake in an airtight container if not serving immediately. While baking the cake in four small layers is a little extra work, I find it makes the torte look prettier once it is assembled. 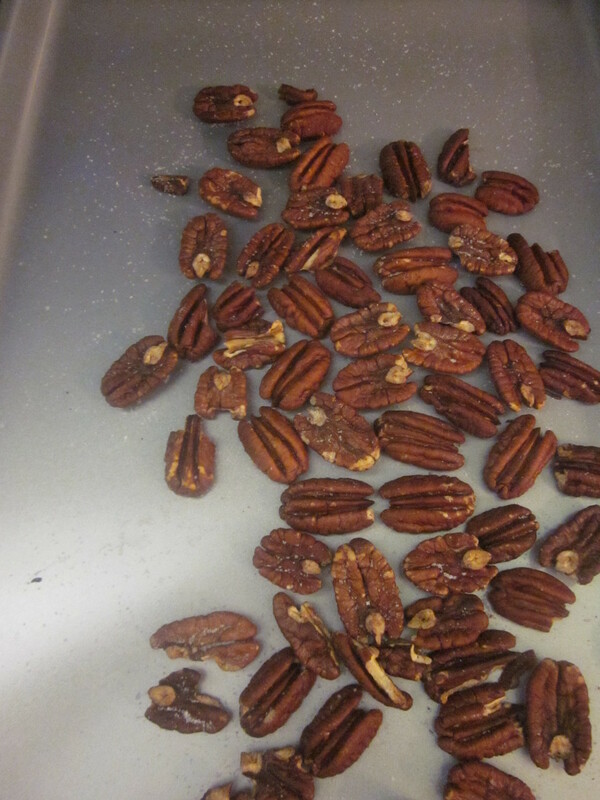 Watch your pecans closely while they are in the oven. They can go from toasty to burnt very quickly! Shaking the pan midway through the toasting process helps prevent singeing. 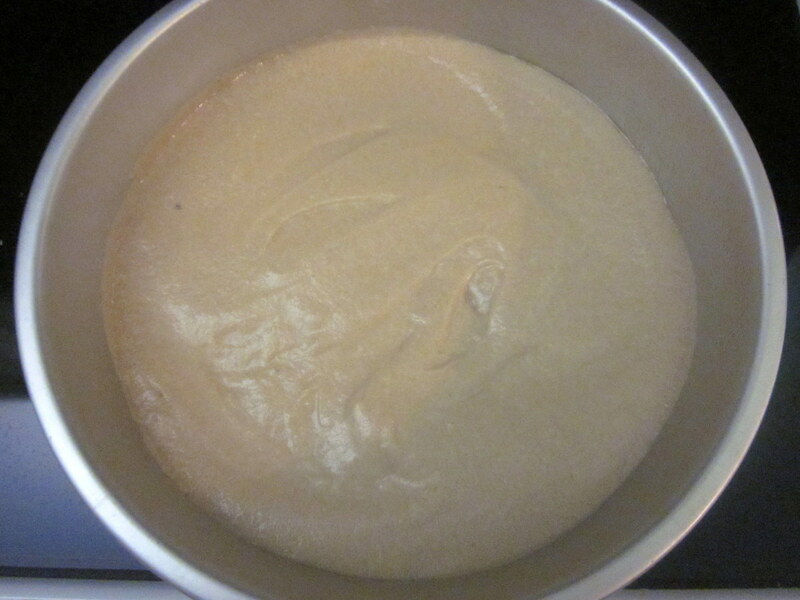 If you find your caramel topping becoming too solid to drizzle while you are putting the torte together, reheat the topping in the microwave on high for a few seconds. 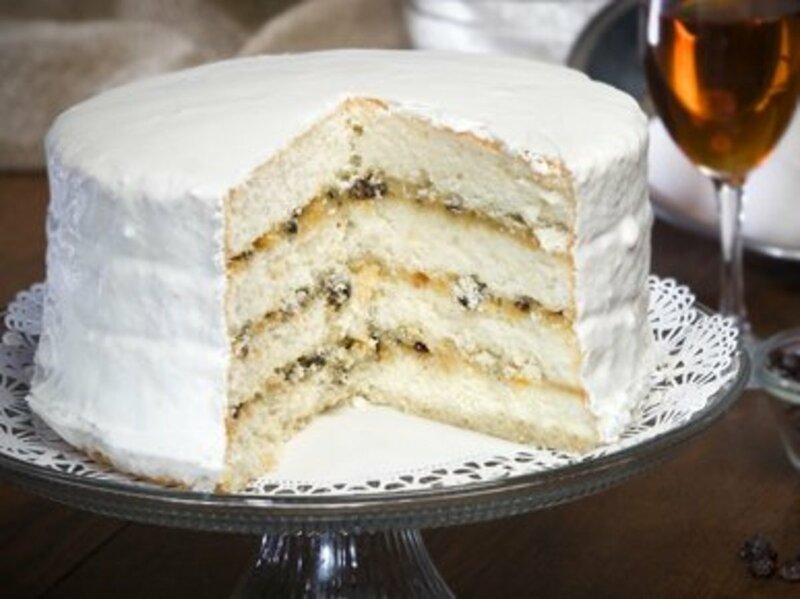 This cake is best if you wait for at least four hours to serve it. 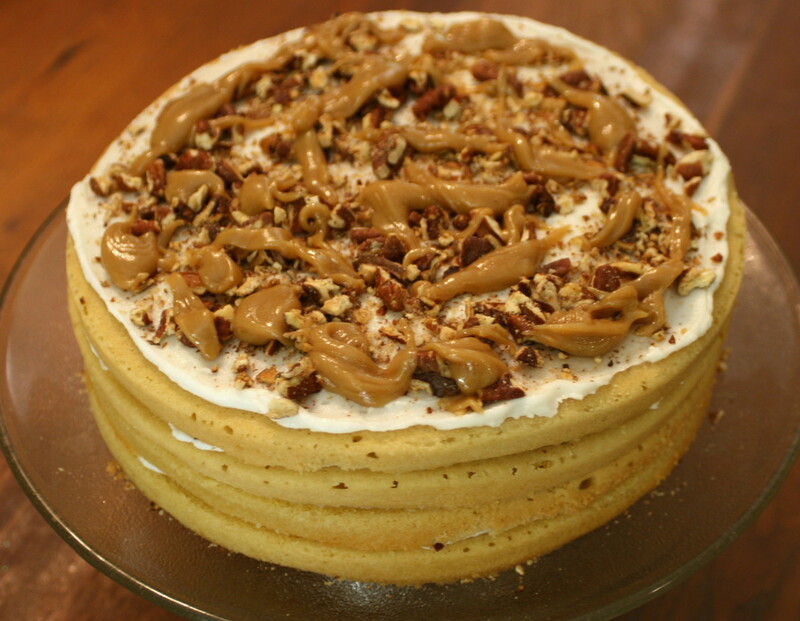 The flavors of the nuts and caramel meld together with the cake layers as it sits, so it is just as good the second day as it is the first day! I prefer to not frost the sides of this torte, as it is rather rich with just the filling between the layers. 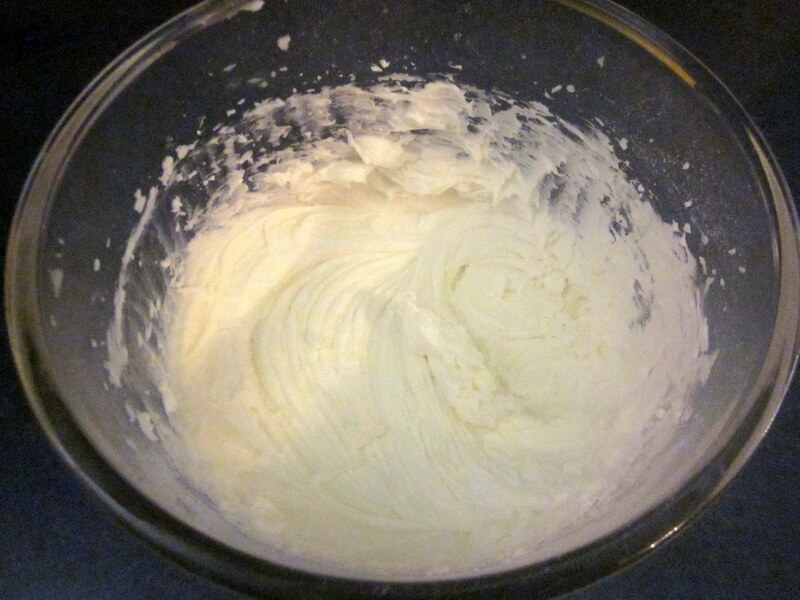 If you do want to lightly frost the sides, however, simply double the frosting recipe given above. 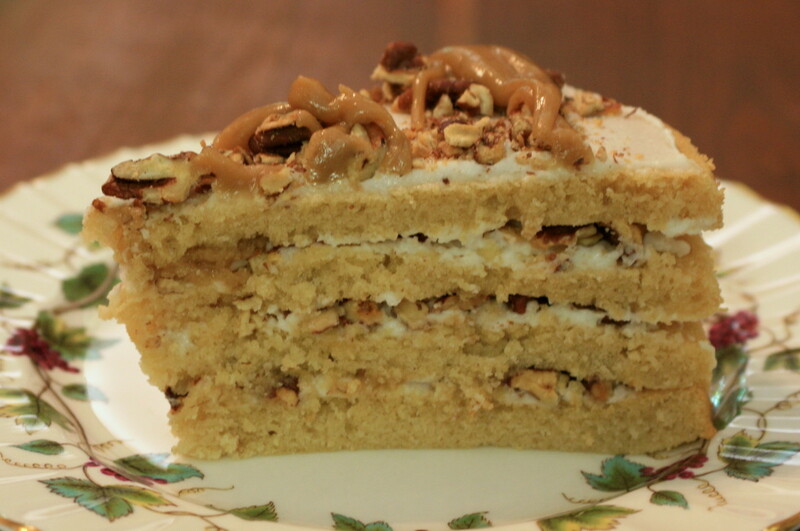 @ peachpurple: If walnuts are easier for you to get, you could substitute them for the pecans in this recipe. They would be the closest to pecans in taste and texture.